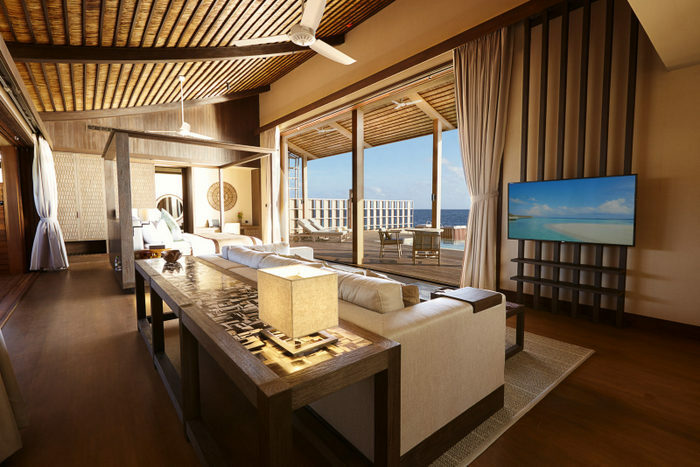 Kudadoo Maldives Private Island by Hurawalhi, the latest addition to the portfolio of leading hospitality group Crown & Champa Resorts, has officially opened. 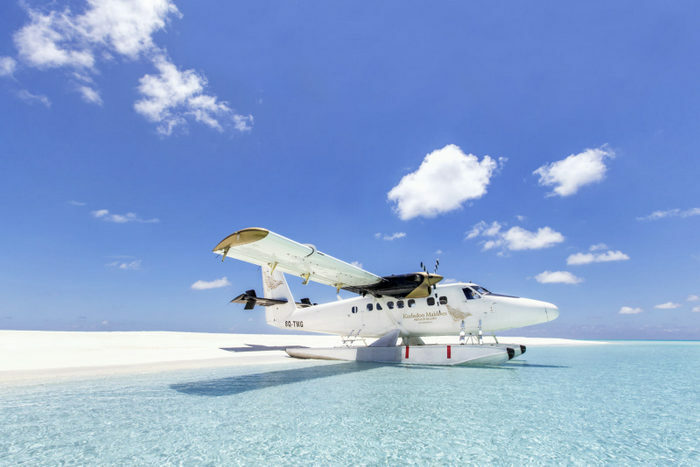 As the first top-end five-star, truly all-inclusive resort in the Maldives, Kudadoo ensures a secluded getaway purposefully crafted for the more discerning guest — all accessible by a 40-minute scenic journey aboard a private seaplane. 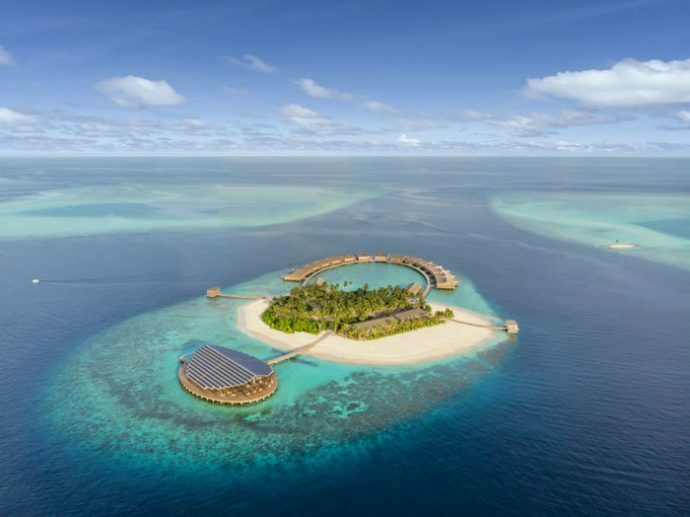 An island defined by the philosophy ‘Freedom Reimagined’, the private island, located in the northern Lhaviyani atoll, comes alive with effortless adventures as the resort endeavours to offer anything, anytime, anywhere. Personal butlers are available 24 hours a day to assist in making this possible by facilitating authentic experiences that capture the senses. Perfect for exclusive hire, Kudadoo comprises of just 15 overwater Ocean Residences, each with a 44 sqm terrace pool. 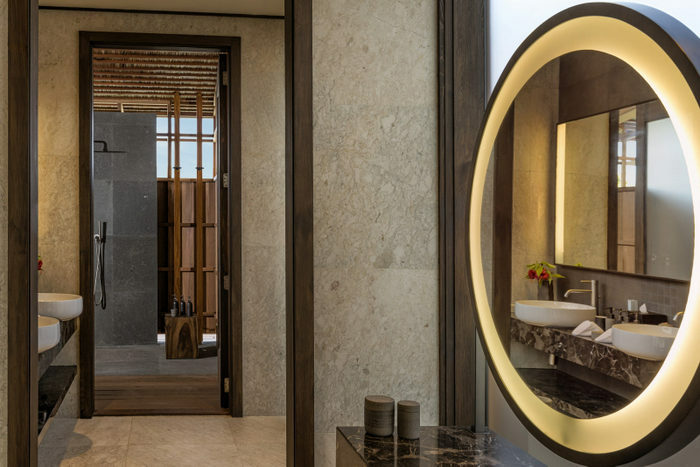 The resort, conceived by architectural mastermind Yuji Yamazaki, features additional accommodation for guests’ personal staff as part of the seamless experience. The Retreat, Kudadoo’s iconic two-storey architectural masterpiece, houses all the quintessential delights of high-end leisure. 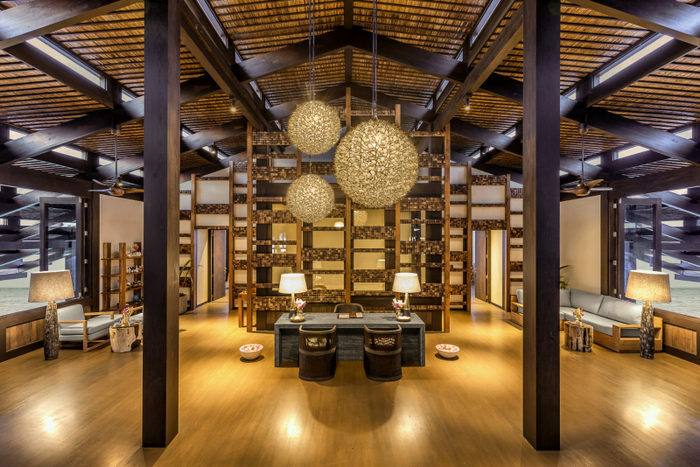 It is here that you can savour a sweeping choice of luxury indulgences and nourish your hedonistic soul. 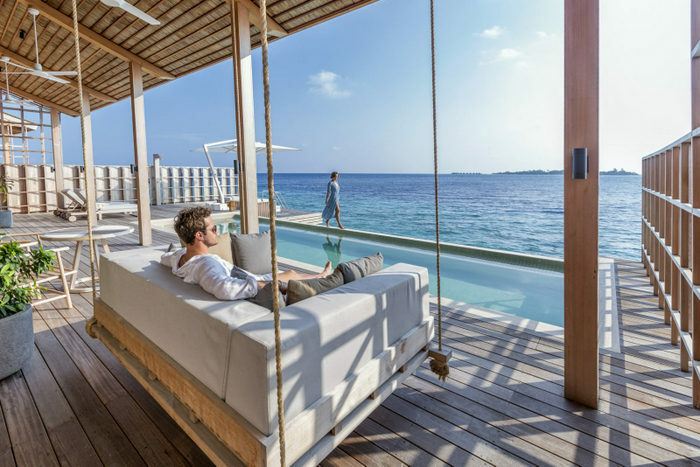 Located atop an aquamarine lagoon, the heart of the private island intertwines the residents’ socialising, dining and well-being needs with alluring natural surrounds that put one’s mind at ease in and of themselves. 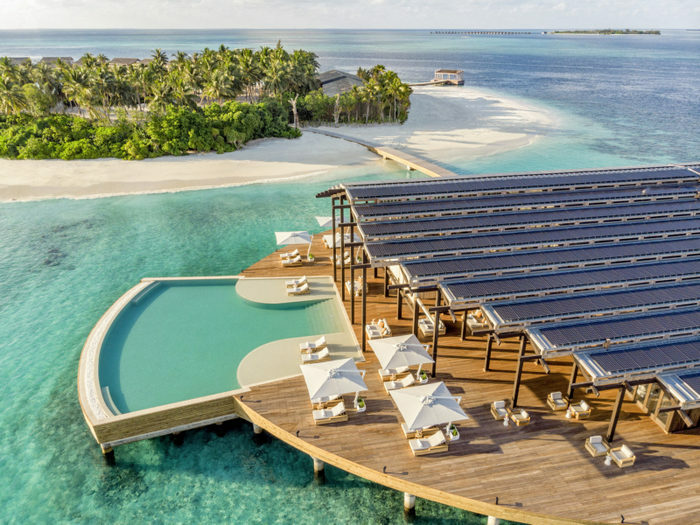 “With Kudadoo, we wanted to create an experience that would reflect the natural beauty of the Maldives while being environmentally conscious — the resort is purely powered by solar panels — and innovates the all-inclusive landscape in the Maldives with the introduction of an all-inclusive that covers everything on the resort. 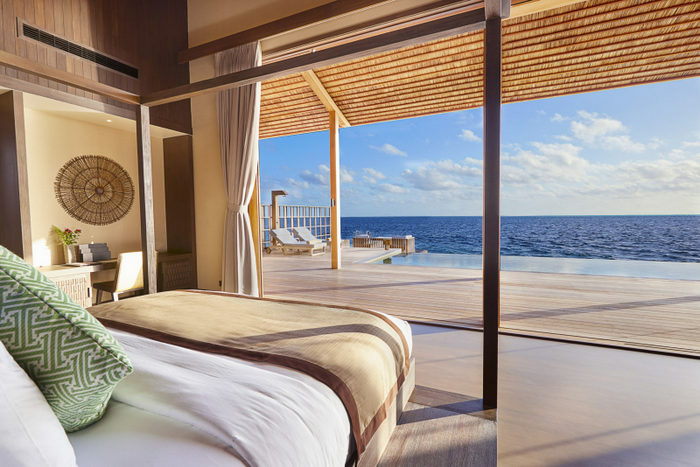 The resort will also offer the first Himalayan Salt Room to the Maldives at the wellness spa,” says Martin Vossen, CEO of Crown & Champa Resorts. Embracing all hallmarks of luxurious living, Kudadoo holds the promise of the very best in escapism. Affording you the luxury of time, space and unhindered connections, this refuge for the soul is bound to impress even the most discerning traveller with its all-encompassing AAA experience – at Kudadoo, Anything is available, at Anytime and Anywhere. Created for unscripted respites from the confines of everyday life, Kudadoo radiates an enchanting blend of astounding natural beauty and effortless adventures, allowing you to feel present in the moment, to just be. 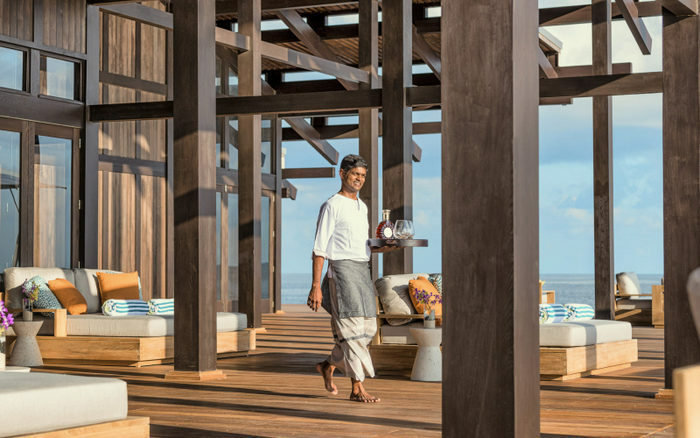 Kudadoo, along with the upcoming Innahura Maldives Resort in Lhaviyani atoll, increases the collection of resorts operated by Crown & Champa Resorts — a leader in the Maldivian hospitality industry with over 40 years’ experience — to nine, and subsequently diversifies its guest experience offering in this iconic destination. Each resort targets a unique traveller with the aim of offering great quality and value in different segments. 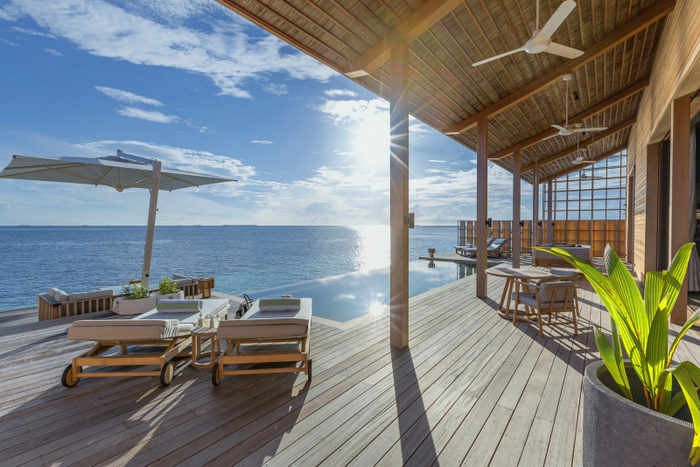 ‘Pause, Breathe, Maldives’ with the Crown & Champa Resorts existing diverse collection of resorts: Hurawalhi Maldives, Mirihi Island Resort, Komandoo Maldives, Veligandu Island Resort & Spa, Kuredu Resort Maldives, Vilamendhoo Island Resort & Spa, Meeru Island Resort & Spa, and one city hotel, Champa Central Hotel. Each resort offers guests an unforgettable experience and memorable moments, with beautiful sandy beaches, turquoise waters, beach dining options, water activates, dive centres and snorkelling in one of the most picturesque destinations in the world.